The ancient Hebrew tradition says God spoke to Moses in fire and cloud on the mountaintop and wrote “the ten words” with the Divine Finger. Torah. The Law. The Word of the Lord. The ordinances. The statutes. The precepts. Psalm 119 celebrates the Law of the LORD. There is one way that is God’s way that provides “a large space” in which to dwell and the “liberty” to journey to our true humanity. 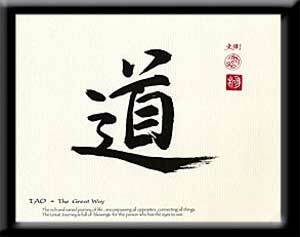 the philosophy of The Tao developed in China. This “tao” literally means “way” “path” “road.” There is a way within the cosmos, way of perfect balance; the natural order of things, the foundation of the universe. The Great Way. Think of Torah, Law, Word within this framework. Think of faith as trust in this Way and submission to this Law. Psalm 119 is the longest psalm in the Hebrew Psalter. 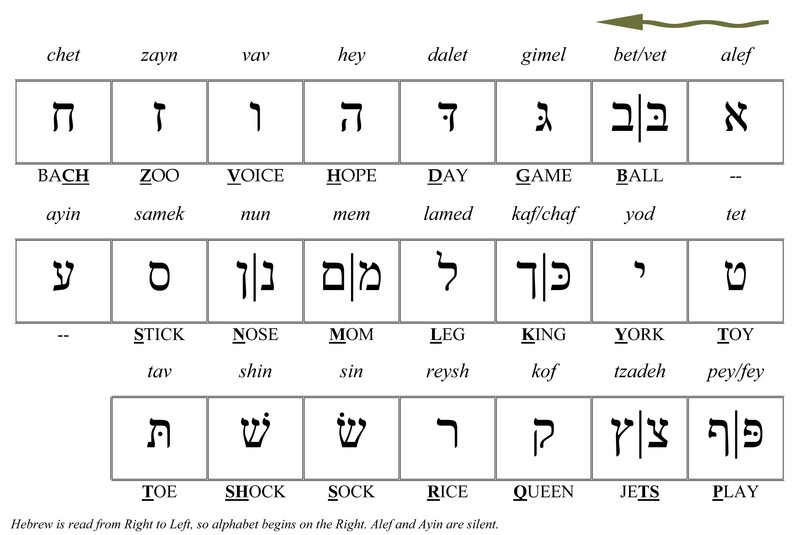 The length comes from its form: it is composed as an acrostic based on the Hebrew alphabet. The poets of Israel believed that in all of life – from “A” to “Z” – the Way of God is ordered and trustworthy; that creation is “good;” that light and darkness exist in perfect harmony. The teachers of Israel taught that the whole of life is founded upon trust in the Law of the Lord. They believed that every challenge of life can be overcome by faithful obedience to God’s Word. ; that true life, right life, good life comes not through the mindless obedience to rules, but rather through the grace and mercy of Yahweh who sustains all creation. We begin with faith in THIS God. Feature image courtesy of heartlight.org.